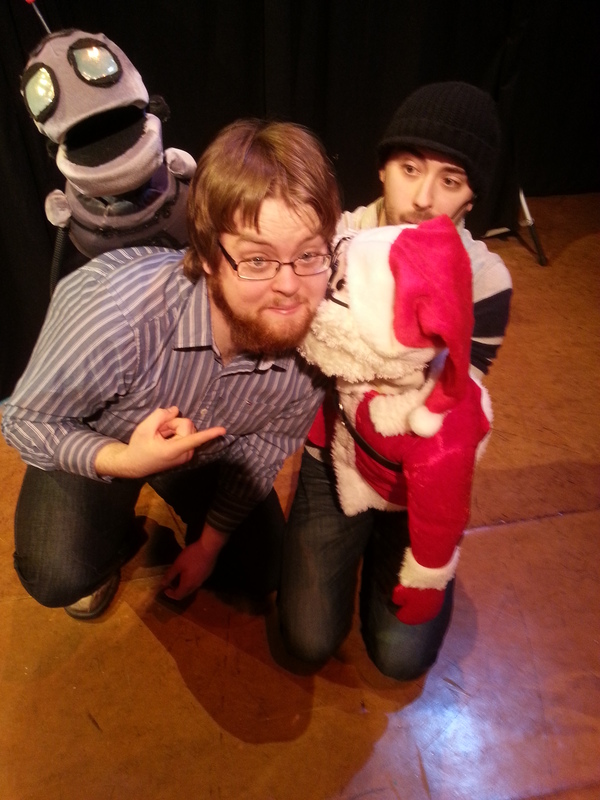 I was commissioned to write the script for Wide Open Theatre‘s Christmas show. It’s onstage now! 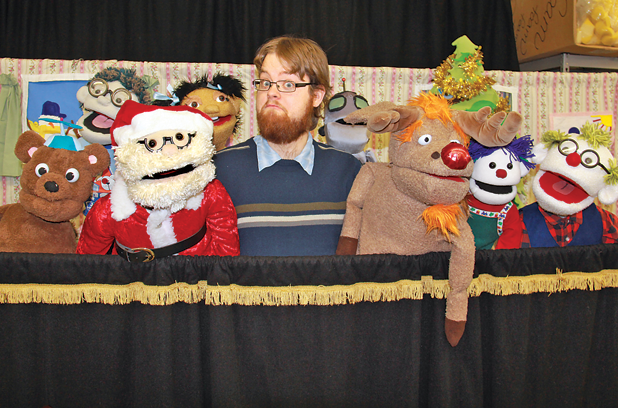 Charlie with the cast of Wide Open Christmas 2013.